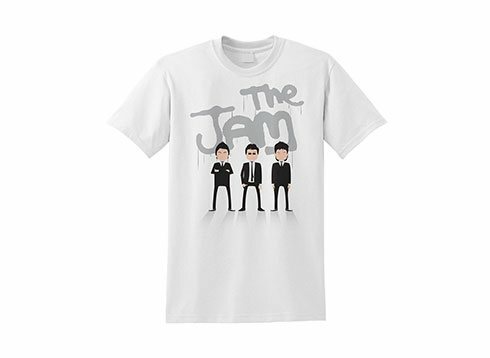 Our tribute to the legendary band that was the Jam. 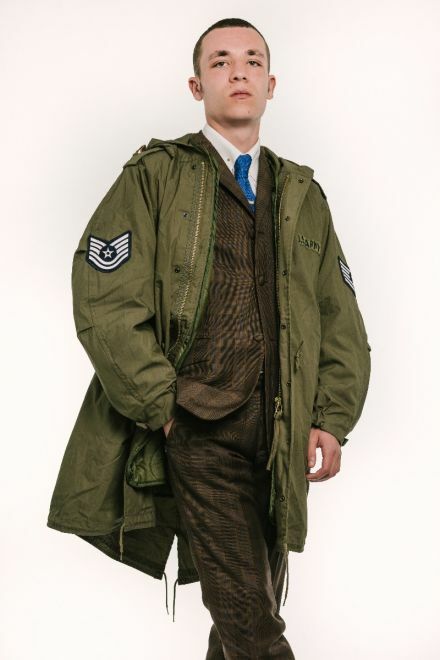 Each parka comes complete with U.S. Technical Sergeant stripes on each sleeve and U.S. Army name tape sewn on the left chest area. 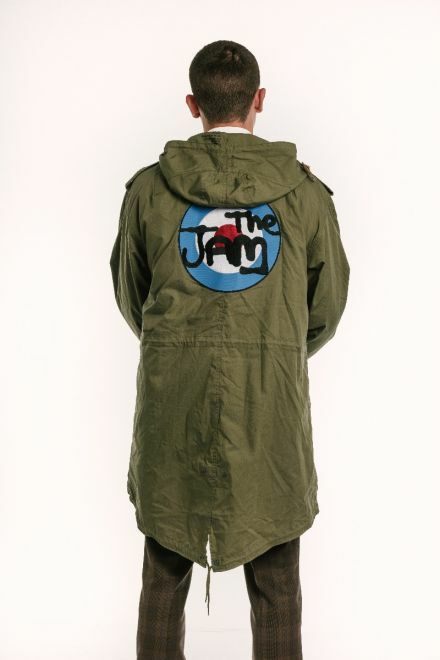 To complete the parka, a big Jam logo adorns the back which is approximately 25cm's in diameter. 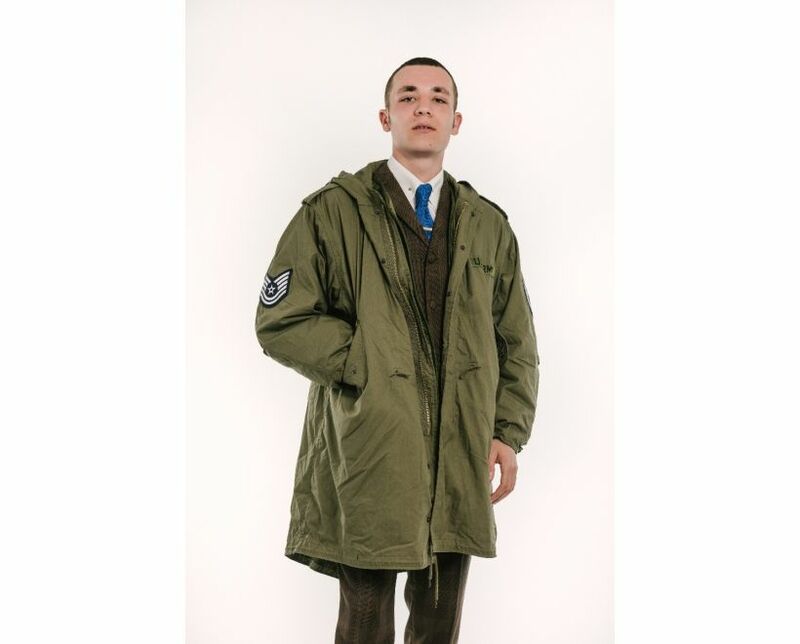 The parka is our Classic M-1951 fishtail parka which comes complete with a detachable liner. Poplin Cotton / Nylon mix material that is water repellent treated. Detachable quilted M-1965 type liner. Sergeant Technical stripes to each sleeve. U.S. Army Name tape to chest area. Plain hood which forms part of the outer shell. Fishtail fastening around legs to keep out cold weather. If you read the size chart above you will be able to easily choose the right size for you. 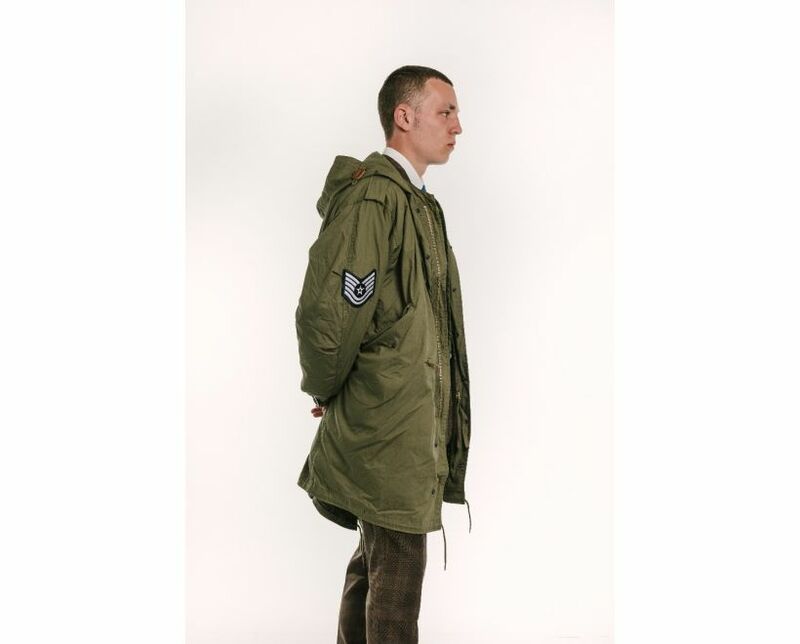 For chest size, you want 6-8 inches spare..so if your chest measures exactly 42 inches, you want a 50" size small parka.